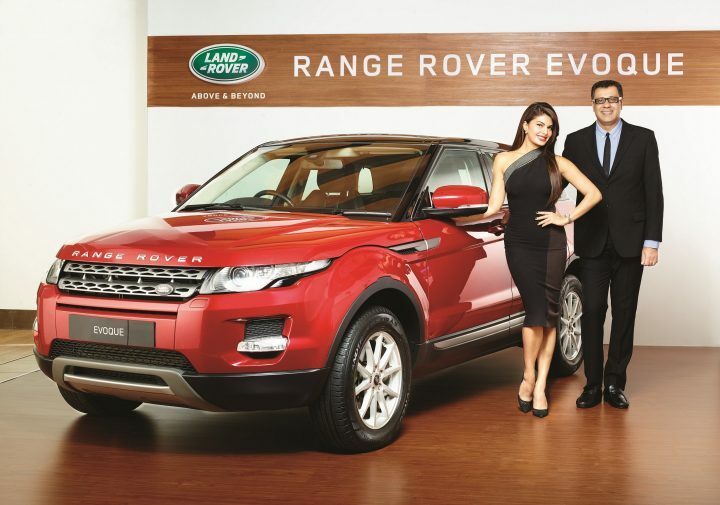 Tata Motors owned Jaguar Land Rover has announced the launch of locally assembled Range Rover Evoque for the ever growing Indian luxury car market. The CKD-assembled Evoque has gone on sale at a base price of INR 48.73 lacs. Deliveries of the CKD-assembled model will commence early next month. The Range Rover Evoque has become the fourth model in JLR India’s lineup to be assembled locally. The other three locally assembled JLR cars in India are – Land Rover Freelander 2 SUV, Jaguar XF sedan and Jaguar XJ sedan. Assembly of all the four CKD models listed here takes place at the manufacturer’s Pune facility, where production has tripled since its inception in 2011. All the trim levels come equipped with premium features like Front and Rear Parking sensors with Rear View Camera, Navigation System, Fixed Panoramic Sunroof and Land Rover Terrain Response System. Stay tuned to Car Blog India for more on the Land Rover Range Rover Evoque.